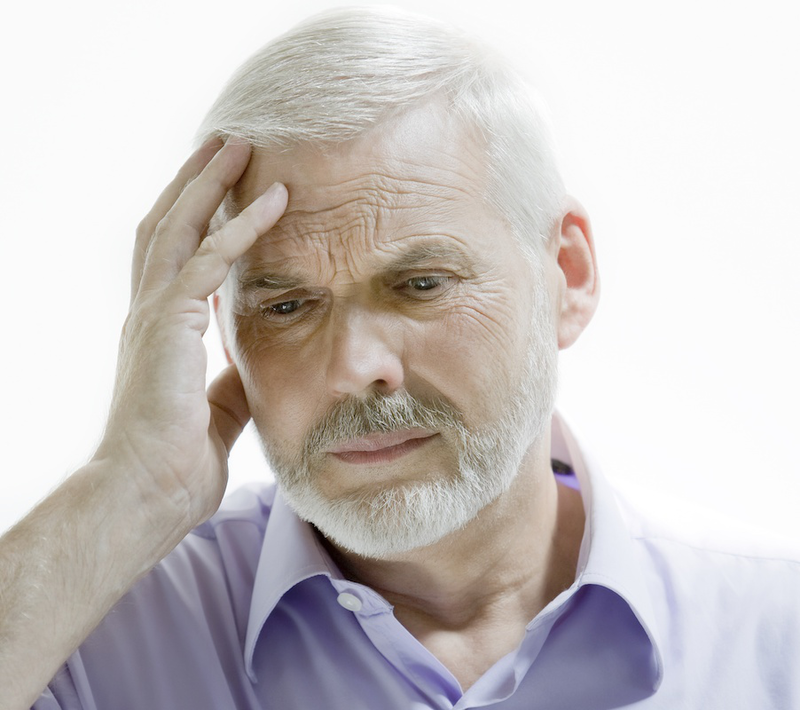 Memory loss (short-term) may sound scary, but in many cases, you can overcome or manage it. Short-term memories can be formed in your brain when you challenge yourself in novel ways, socialize more frequently and focus on tasks at hand. You can also improve short-term memory by exercising, getting plenty of sleep and eating healthy. You may do various things to improve your short-term memory loss, in case you notice that your loss of memory is not getting better. Activities that stimulate you mentally help in keeping your brain active and may prevent memory loss. Play bridge. Do crosswords. While you are driving, go on alternate routes. Do volunteer work at a community organization or local school. Interacting socially helps in fighting stress and depression, both of which may lead to increased memory loss. Don’t miss opportunities to meet friends, loved ones and other people, particularly if you are living alone. Your memory loss is likely to get worse if your notes are not arranged properly and your house is cluttered. Note down appointments, tasks and other important events in a calendar, special notebook or planner (electronic). While noting down you may repeat every entry loud so that it get cemented in your brain or memory. Keep your to-do list current while checking off the tasks that have been done. Mark a special place for your keys, wallet and all such essential items. How to overcome memory loss? Avoid distractions. Also avoid doing too many tasks at once. By focusing on the task that you want to retain, you are more likely to remember it and recall later. You can also connect the information that you want to remember to your favorite song or some familiar concept. Get enough sleep as sleep has an important role to play in consolidating your memories, so that you may recall them later on. Majority of the adults require at least 7-9 hours of uninterrupted sleep every day. A well balanced and healthy diet is as important for your brain and memory as it is for the health of your heart. Include whole grains and fresh vegetables and fruits in your diet. Choose protein sources that are low in fat such as lean meat, skinless poultry and fish. What you consume as a drink is also important. Consuming excessive alcohol can result in memory loss and confusion. Physical activity promotes the flow of blood to your entire body, including brain. This helps in keeping memory loss at bay. How to overcome memory loss? It is recommended by the Department of Health and Human Services for healthy adults to perform at least 150 minutes of moderate aerobic exercise such as brisk walking in a week or 75 minutes of vigorous aerobic exercise such as jogging per week-preferably spread all through the week. If you can’t do a full session of exercise at one time, do 2-3 sessions of 10-minute exercise all through the day. Follow the treatment recommended by your physician for any chronic illnesses such as hypertension, depression, diabetes, kidney or thyroid problems and high cholesterol. The better you manage your chronic illnesses, the less will be your memory loss. Moreover, get your medicines reviewed with your physician regularly. Your memory may be affected by various medicines. In case you are concerned about your memory loss, particularly if it affects your activities of daily living you should consult your physician. They may perform a physical examination and check your problem-solving skills and memory. In some cases other tests may also be done. Treatment depends upon what’s causing your loss of memory. After discussing how to overcome memory loss, let’s discuss how to live with memory loss. When You Tend to Forget Names of Persons? While meeting a person for first time, use their name when conversing with them. Think whether you have liked their name. Think about persons you know who have same name. Connect that name to an image, in case an image comes to your mind. Write the name of that person in a notebook, address book or personal organizer. When You Forget Things After Keeping Them? Put things that are of regular use such as eyeglasses and keys in same place. For other things, speak loudly where you keep them. While putting down an object, make it a point to look where you have put it. If you think that you may still not remember, write the place where you have put the thing in your personal organizer or notebook. When You Forget Things That People Tell You? Tell the person to repeat the thing that they have just said. Ask that person to talk slowly, so that you can concentrate in a better way. Repeat in your mind what that person has said. Try to think its meaning. In case the information given by the other person is complicated or lengthy (such as recommendation given by your physician), you can take notes or use a recorder when the person is speaking. When You Forget Your Appointments? Write your appointments in a calendar at which you look daily, in a personal organizer, or in an appointment note book. Put an alert on the computer task list or calendar. Ask the company of which you have an appointment to give a reminder call a day before scheduled appointment-companies often do this as a part of services they offer. When You Tend to Forget Things That You Must Do? Note the things to do in a calendar or personal organizer. Write a note for yourself and keep it at a place where it will be easily seen such as on the kitchen table. You can ask a relative or friend to remind you of the thing that you have to do. Put a thing that has an association with the task you have to do in a place that is prominent at home. For instance, in case you have to buy tickets for a play, place a newspaper ad of the play by your telephone. Put an alarm for things that you have to do at a particular time, for instance take a medicine. What Causes Fuzzy Head and Blurry Vision? Is Motor Neurone Disease Hereditary?